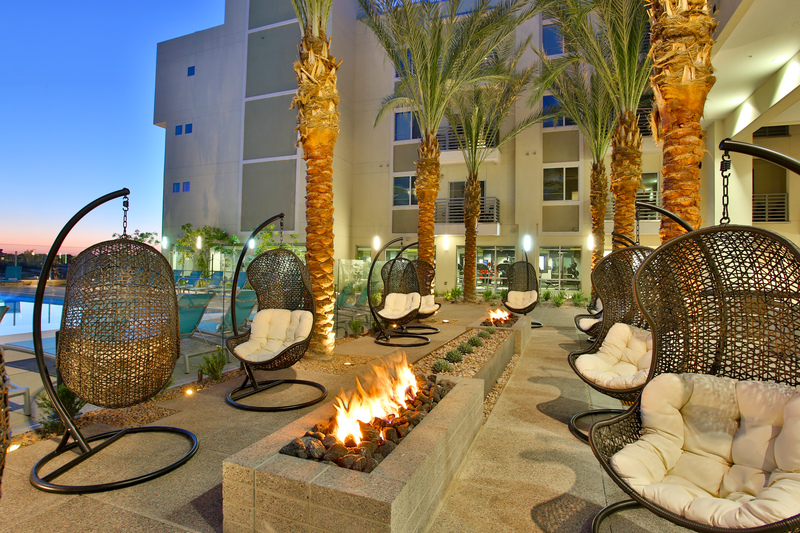 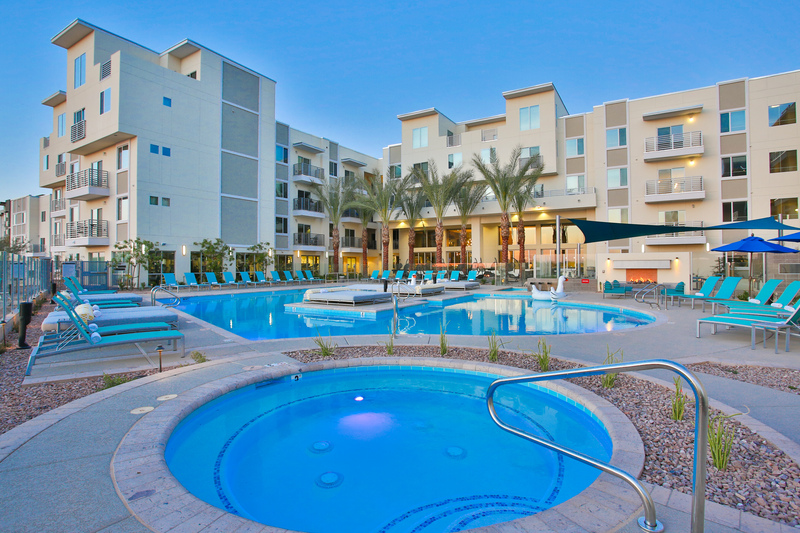 Alta Paradise Ridge is a 278-unit, 4-story, luxury apartment community located on a 5.85 acre site. 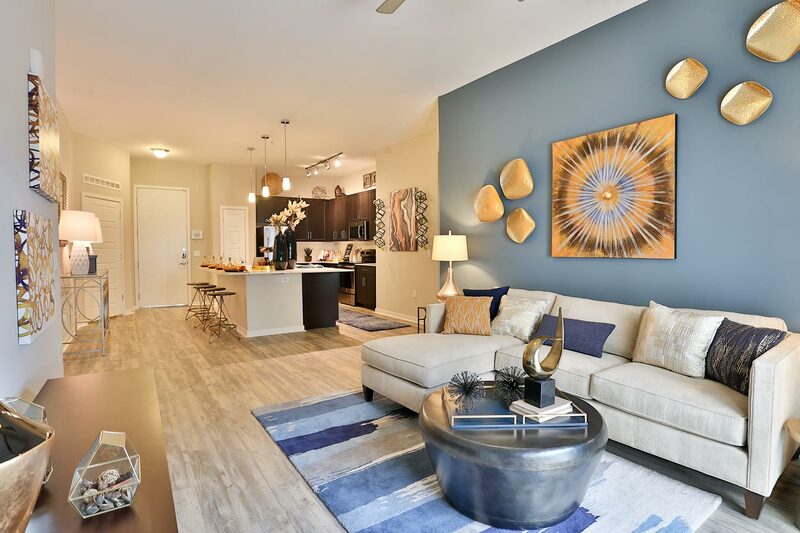 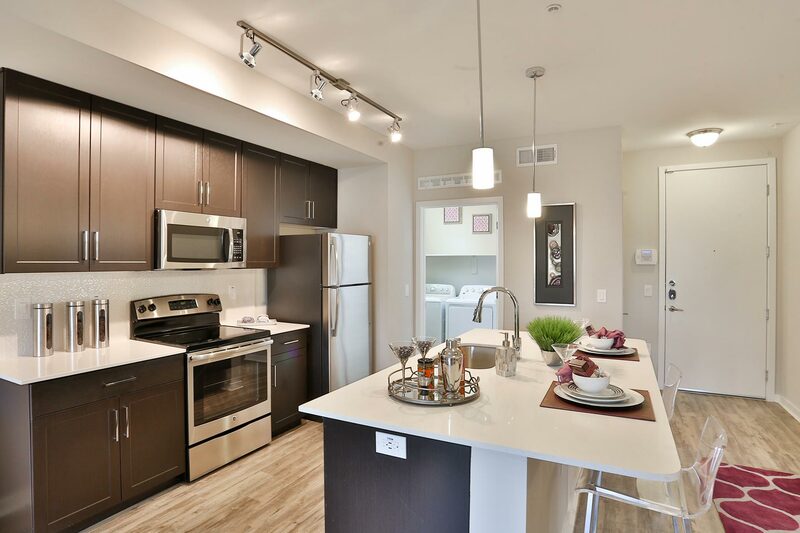 Interior finishes are superior and distinctive and will include quartz countertops, modern brushed-nickel interior hardware, stainless steel appliances and technology packages*. 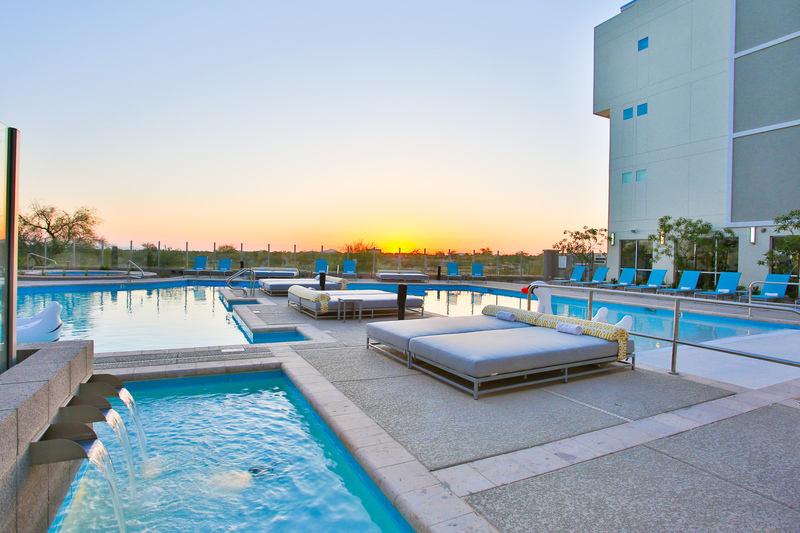 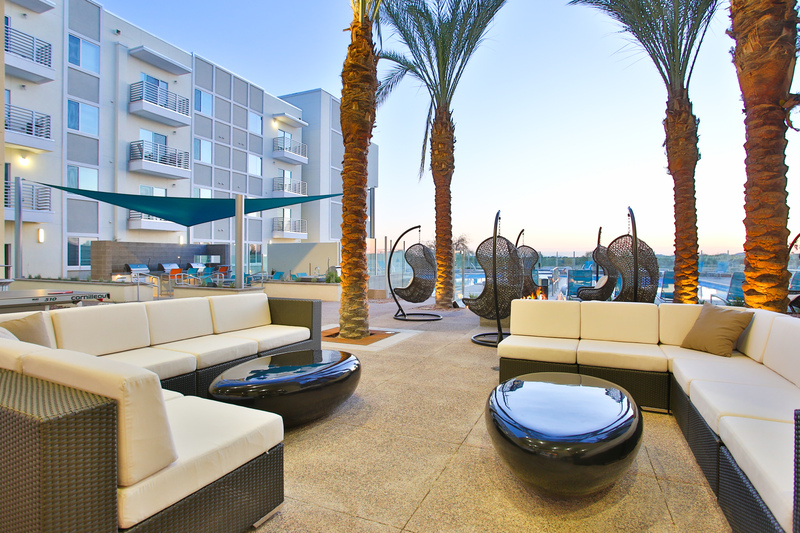 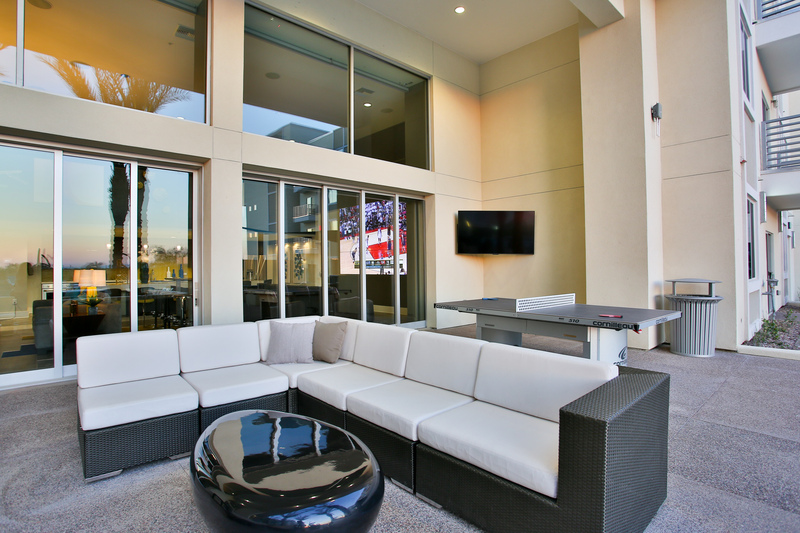 Common amenities offer a roof-top deck, expansive fitness center overlooking a Vegas resort-style pool, a modern influenced clubroom and Cybercafé with Wi-Fi access, computer stations, entertaining area and other recreational conveniences. 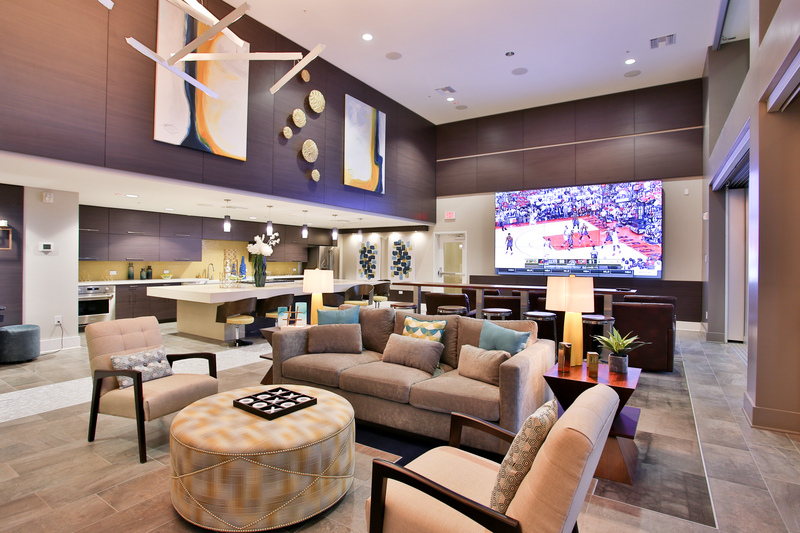 Residents enjoy valet door-to-door trash and recycling service, as well as in-room dining options from area restaurants.